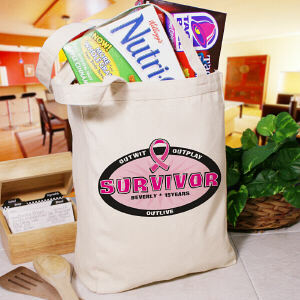 Every awareness event requires supplies from team apparel to snacks. 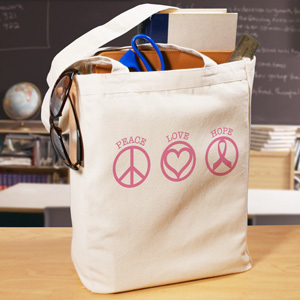 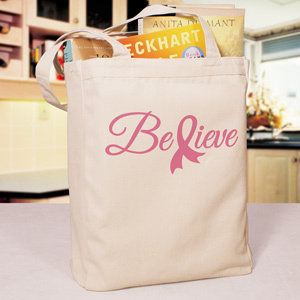 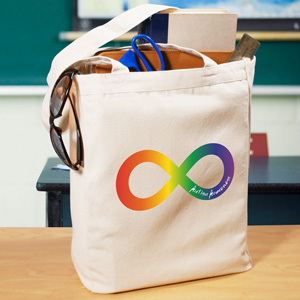 Be prepared and carry all your necessities in Awareness Tote Bags. 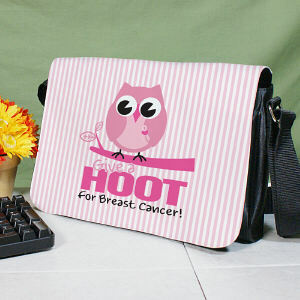 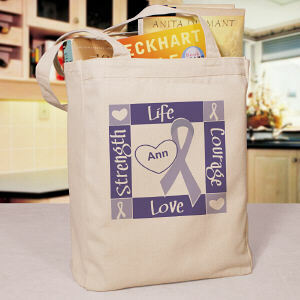 Each tote bag is personalized for your event and cause. 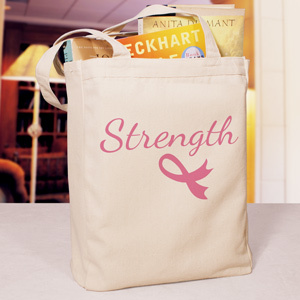 In addition, each Awareness Bag is made to be reused over an over on trips to the library, beach, shopping mall or where ever life takes you. 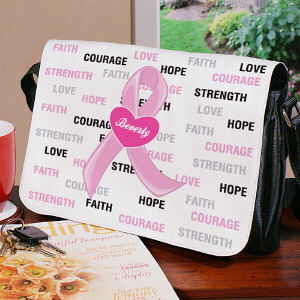 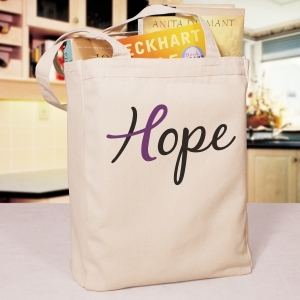 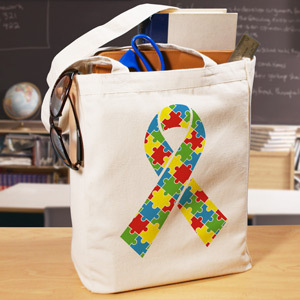 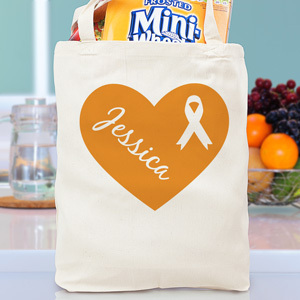 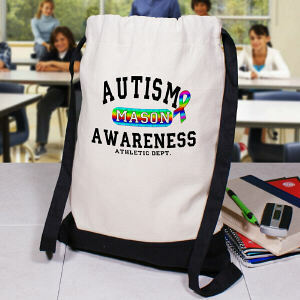 These very sturdy and useful Walk Tote Bags help raise awareness every day. 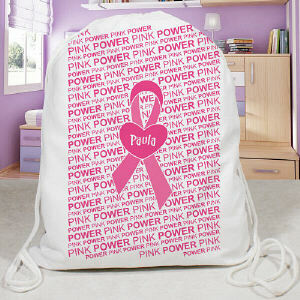 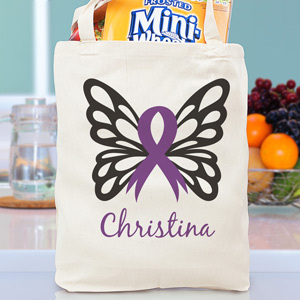 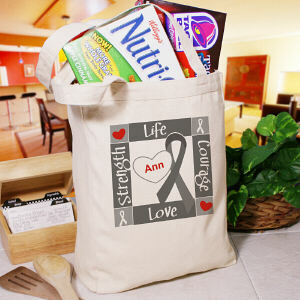 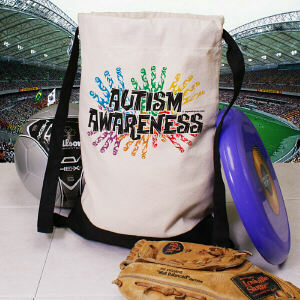 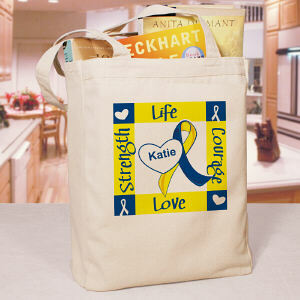 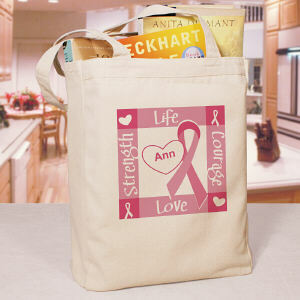 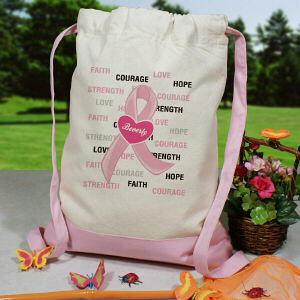 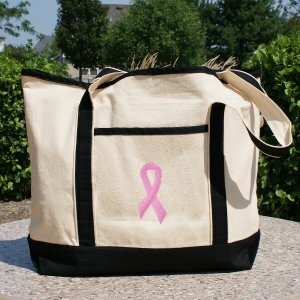 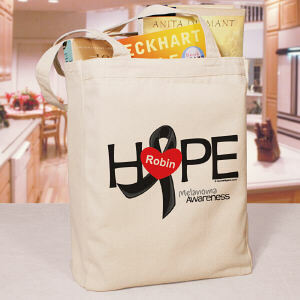 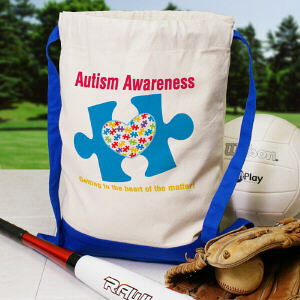 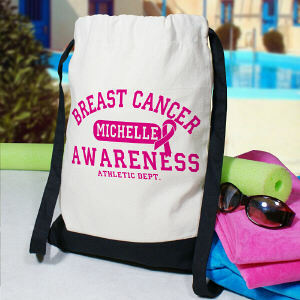 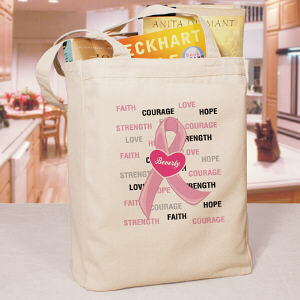 Our Awareness Tote Bags provide ample room for storing and carrying many items needed for your upcoming walk. 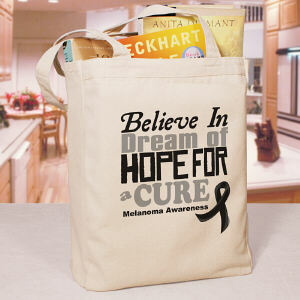 A walk tote bag is also a wonderful thank you gift for the team. 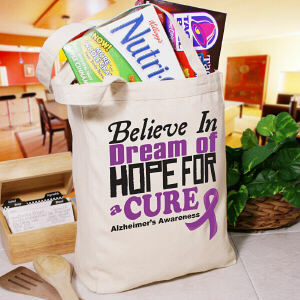 Every walk event brings a lot of information flyers and keepsakes, provide your team with a fun and personalized Awareness Tote Bag to take all of their goodies home. 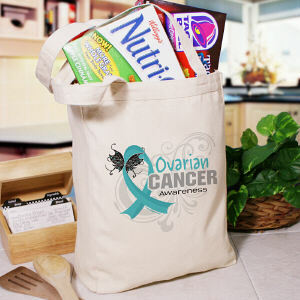 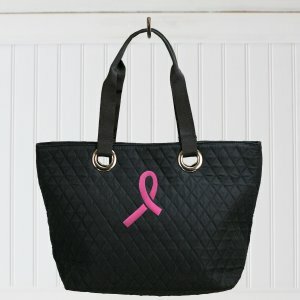 MyWalkGear.com offers Awareness Products includes t-shirts, hats, water bottles and more.